Formulated with niacin, lactic acid, and usnic acid, this mild clinical-grade peel gently exfoliates and decongests pores while hydrating skin. Micropeel Sensitive Skin Solution, an optimal starter peel, is suitable for all skin types, especially sensitive. 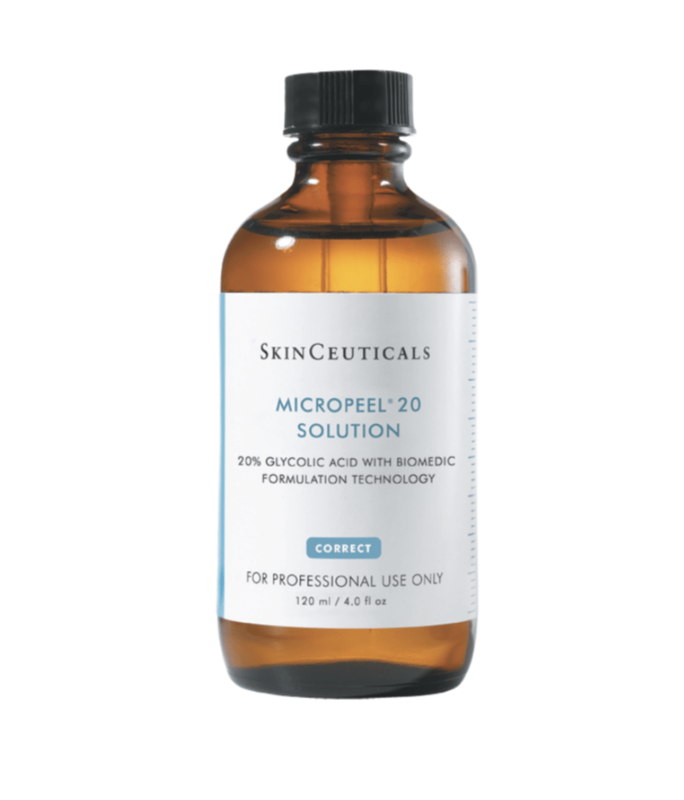 The Micropeel 20 Solution, formulated with 20% unbuffered and unneutralized glycolic acid at a low pH exfoliates, refines pores, and accelerates cell turnover to reduce signs of photodamage. 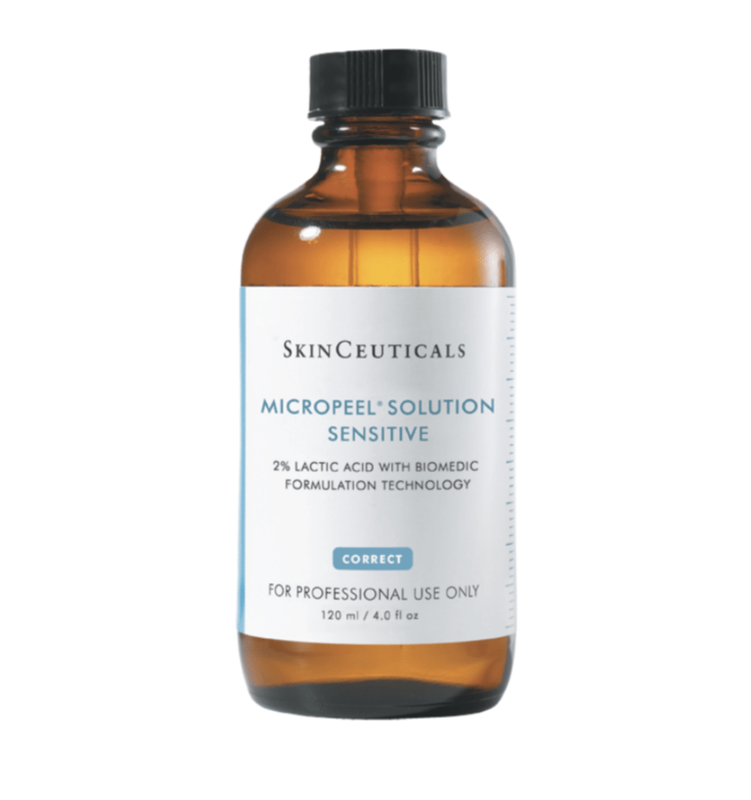 The Micropeel Plus 30 Solution is formulated with a combination of salicylic acid to refine pores and help reduce the appearance of acne and glycolic acid to aid in the improvement of rough texture, blotchiness, and uneven skin tone. 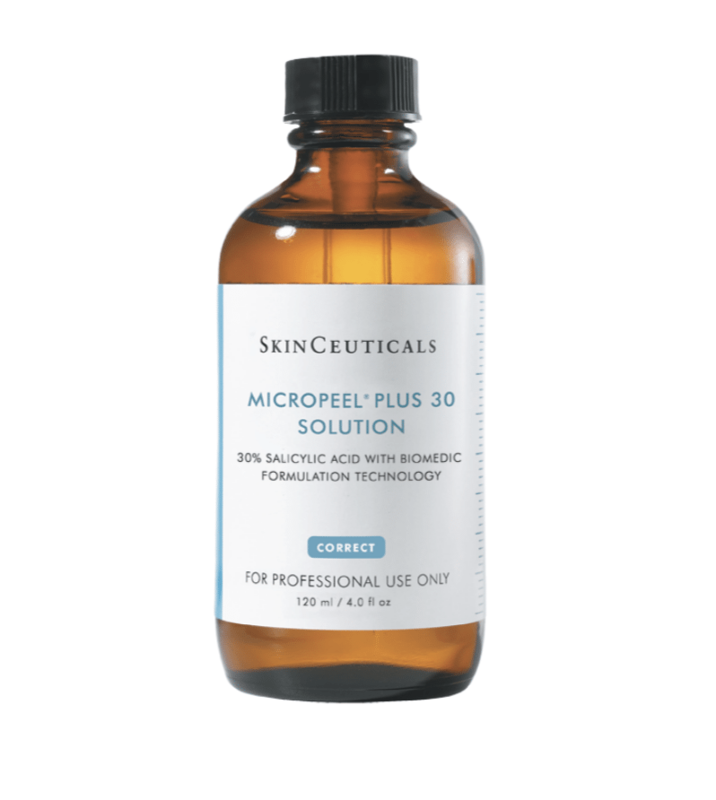 The Micropeel Plus 30 Solution, formulated with 30% salicylic acid, is applied in one easy step and self-neutralizes once the optimal level of salicylic acid had been deposited. 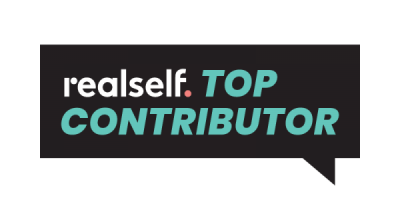 One week following a Micropeel Plus procedure, skin will undergo its renewal process and light to moderate peeling may occur. For optimal results, two series of 4-6 procedures per year are recommended.